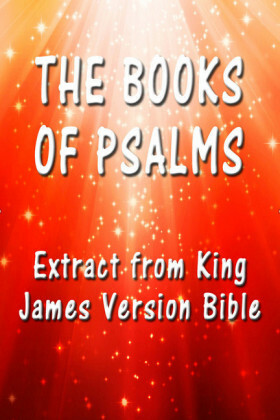 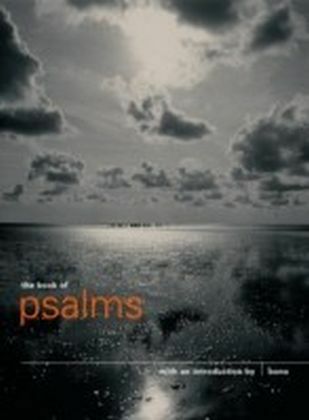 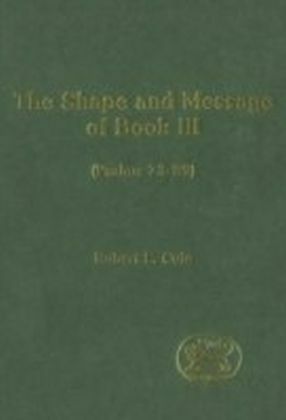 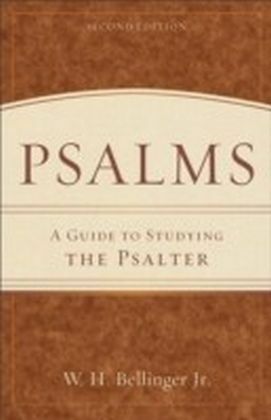 This study of Book III of the Psalter examines evidence for the canonical organization of these seventeen psalms and finds cohesive links that create a consistent and coherent dialogue throughout. 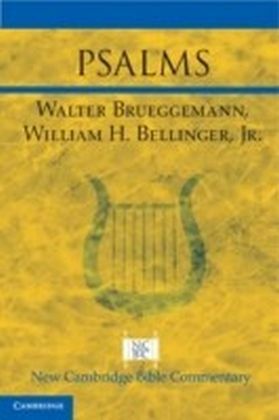 Continual laments by a righteous individual on behalf of and in concert with the nation spring from the non-fulfilment of hopes raised in Psalm 72 at the end of Book II. 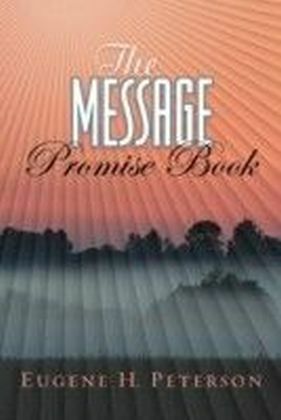 Divine answers give reasons for the continuing desolation but assure the eventual establishment of a kingdom without specifying its time. 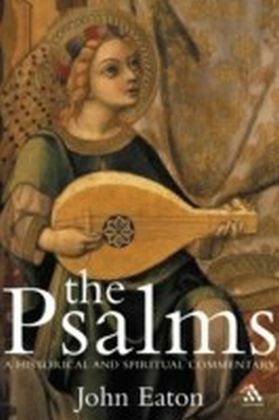 Book III ends as it began, asking how long God's wrath will smoulder, and in response Book IV opens with Psalm 90 contrasting human and divine perspectives on time.